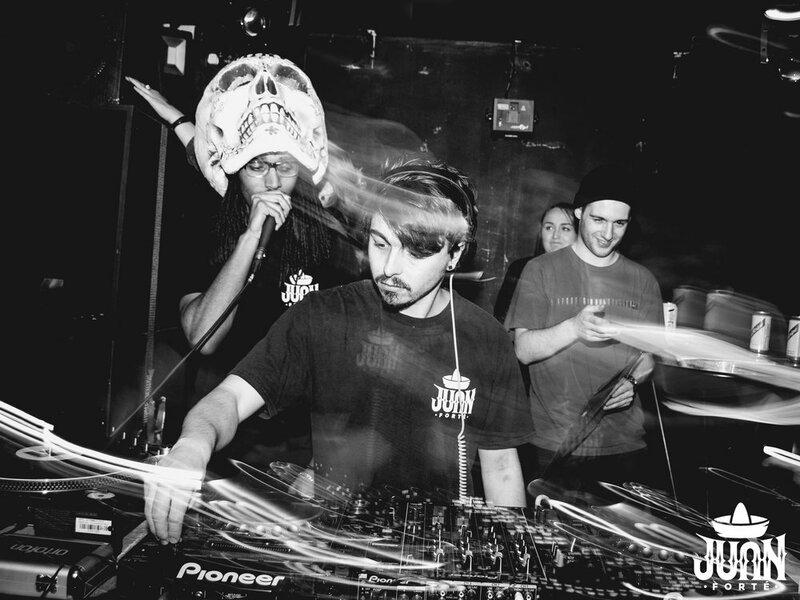 Juan Forté is a Loughborough based collective providing underground music of around 140bpm, from roots reggae and dub to dubstep and grime. 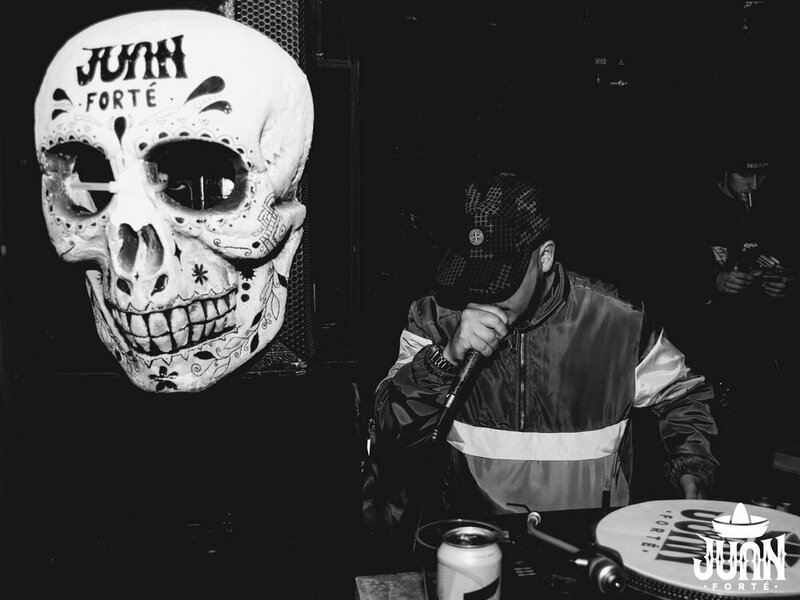 The events are founded upon dubplate and sound system culture with a touch of Mexican flavour. Aside from running events, the brand has embarked on music promotion of new artist releases across their social media channels. An audio reactive visualiser was proposed for the music videos on the Youtube platform. Aside from Juan, who is a key character in the brands artwork, the hand decorated Mexican sugar skull masks used at the events are iconic of Juan Forté. To strengthen the brands online presence, the mask was 3D-Scanned and used as the main feature of the audio-visualiser. The art style was to stay inline with that of the event promotion animations.